The RMLNLU Law Journal on Communications, Media, Entertainment & Technology (hereinafter ‘the Journal’) is an annual, student-edited, peer-reviewed law journal published by the Journal Committee of Dr. Ram Manohar Lohiya National Law University, Lucknow. Through this, the committee aims to foster the spirit of writing and set in motion a discourse among knowledgeable intellectuals from various fields of law. The Journal Committee is pleased to announce the call for papers for The RMLNLU Law Journal on Communications, Media, Entertainment & Technology, Volume VI. 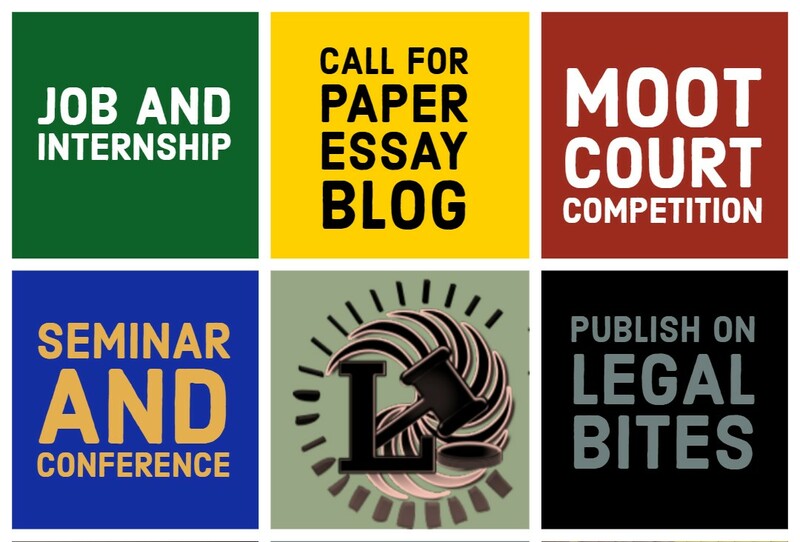 The Journal invites submissions in the form of articles, case comments and book reviews from law students, academicians, and legal professionals. The submissions may be on any contemporary legal issue connected with media law and its allied fields of communications, entertainment, and technology. Articles: The prescribed word limit is 5000-8000 words. These are evaluations of specific contemporary issues and aim at conceptualizing the issues in a unique and unconventional manner. The assessment of contemporary issues shall be appreciated, though not mandatory. Case comments: The prescribed word limit is 3000-6000 words. These are assessments of the aim and legal impact of contemporary judgments and legislation. Book reviews: The prescribed word limit is 2000-4000 words. Entries submitted under this category may present innovative evaluations of present literature. Note: The prescribed word limits exclude Abstract, whose word limit has been prescribed in the guidelines that follow, and footnotes, wherein speaking footnotes must be avoided wherever possible. The author(s) is/are required to attach a Covering Letter containing all personal details (Name of the author(s), their degrees, Designation, Name of College/University/Institution, Postal Address, Phone Number and E-mail ID) in a separate document with the entry. The Citations must be typewritten in the font: Times New Roman, Font Size: 10, Line Spacing: 1.0 and justified alignment. An entry shall not be authored by more than two people. Each author or team of co-authors may not submit more than one entry. Multiple entries from the same author shall lead to automatic disqualification. The submission must include an abstract of 250-300 words with the author(s)’ name and college as a footnote. The abstract is to detail relevant observations drawn through the manuscript as well as final conclusions. A minimum of five keywords establishing the scope of the manuscript is also required to be submitted. There is no requirement of prior submission of abstract as the selection of the paper for publication shall be on the full manuscript. Articles are invited from LL.B., LL.M. Students as well as Ph.D. Scholars, Academicians and Legal Professionals. The submissions must be emailed in Microsoft Word (.doc/.docx) format to cmet.rmlnlu@gmail.com. The attached submission in the email, i.e., the file name must bear the names of the author(s). The submissions for the Journal must not have been previously published, or submitted for publication elsewhere. 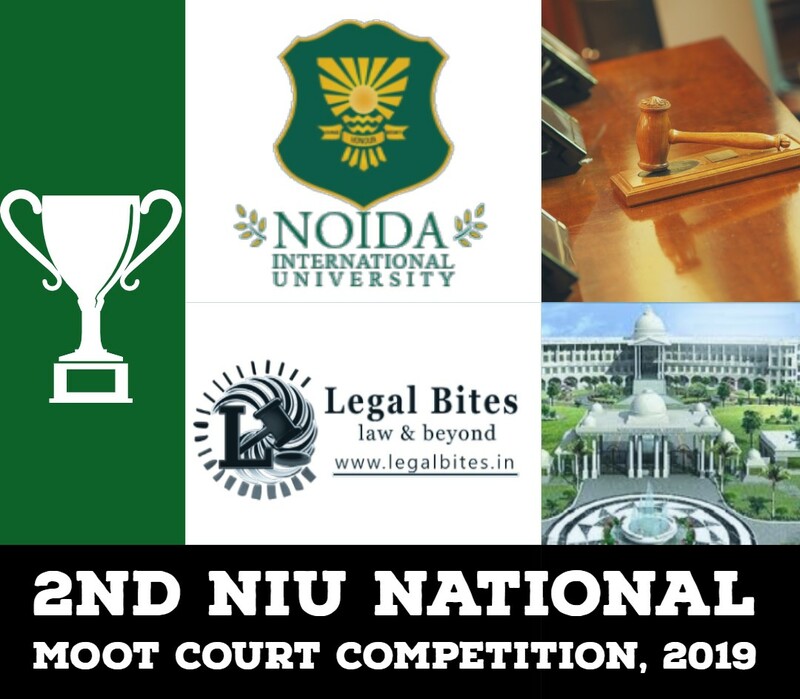 The contributions presented and accepted for publication and the copyrights therein shall be the intellectual property of the Journal and Dr. Ram Manohar Lohiya National Law University.